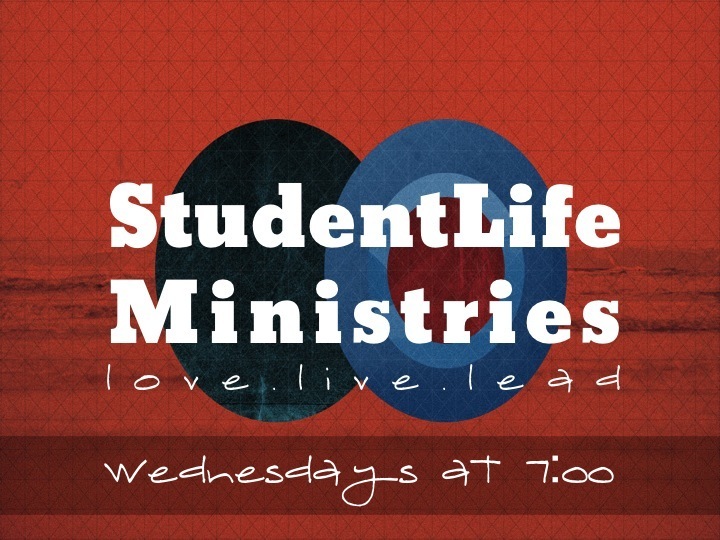 Student Life ministries meets each Wednesday night at 6 p.m. for prayer time and at 7 p.m. for worship service. 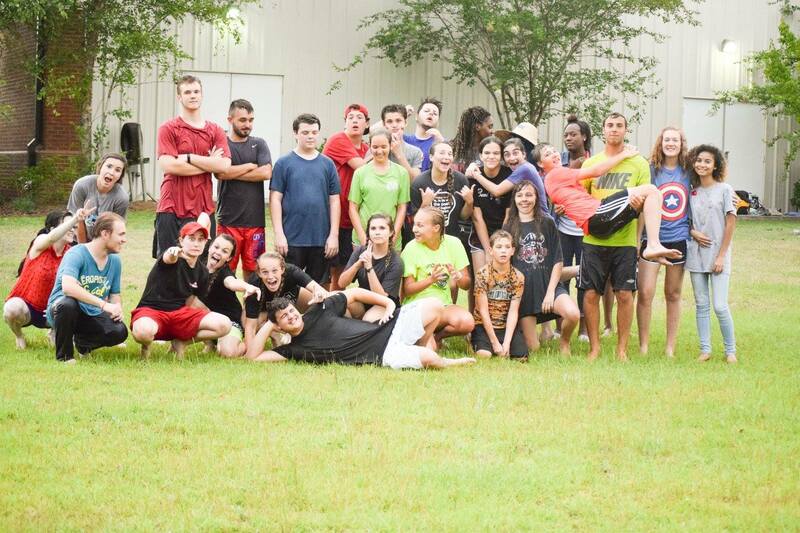 It is a ministry for youth from the ages of 13 to 18. The purpose of Student Life is to “Love, Live, & Lead.” We believe in leading students to experience the true love of Jesus Christ through the power and presence of God both individually and corporately. We believe in allowing the love that we experience to change the way we live. We believe in leading others around us to come to experience the love of God. Check out Student Life on Facebook! Sunday School classes for middle and high school youth meet each Sunday morning at 9:45 a.m. Students study God’s Word and learn how to apply it to their daily life. We do offer Sunday School classes for all ages.